Paul Avis: Right product, right time? From April 2017, applicants for Employment and Support Allowance who are assessed as unfit for work but capable of work-related activity will receive a reduced State benefit, equivalent to Jobseeker’s Allowance. The value will fall from £5,312 to £3,801 per year. Can anyone really live on this? A new survey carried out by benefits provider Edenred shows that six in ten employees would consider cycling to work if they had better support from their employer. A key barrier to commuting by bike is the lack of basic facilties in the workplace, such as somewhere to change, acces to a hairdryer or a place to keep their bike safely. One year after the introduction of pension freedoms, employers are still grappling with the ways in which to educate their staff on pension reforms, with the popularity of government provision waning. Over one-in-five people in the UK believe they will now need to wait at least until their 70s before they retire, including a small minority who do not believe they will ever be able to retire, according to a major new study of UK employees by Willis Towers Watson. The growth of women in the upper echelons of Europe’s leading employers is likely to stall in the years ahead, according to a preliminary report released today by the consulting group Mercer. Nearly a quarter of UK employers have encountered Seasonal Affective Disorder (SAD) in the workplace, new research has revealed. Legal highs imitate the effects of illegal drugs when consumed but are not actually illegal themselves, although some are thought to be just as dangerous and damaging. They are also known as psychoactive substances. Last year there were 129 deaths in England, Scotland and Wales due to legal highs. 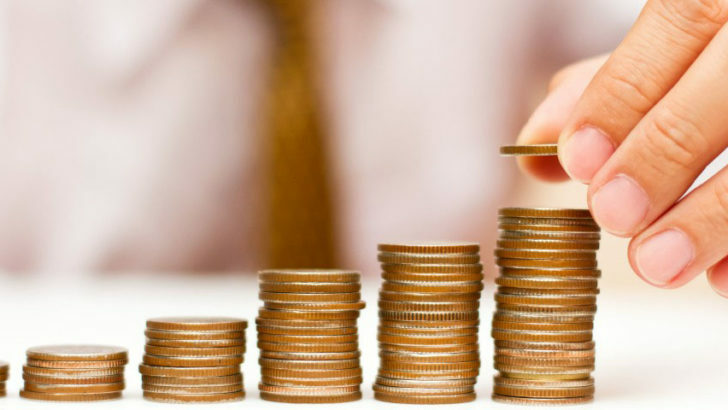 Six in ten employers are in favour of the new National Living Wage, according to research from Group Risk Development (GRiD), the trade body for the group risk industry. A number of business leaders have pledged to invest in methods to tackle demographic change. Seventeen employers from various sectors including care, housing and finance, have signed an open letter promising “to help make our ageing society and economy more sustainable”. Ninety-two per cent of businesses have limited capacity to take on more work and employers are competing to attract and retain the people they need, according to the latest JobsOutlook survey by the Recruitment and Employment Confederation (REC). Major firms that employ over 11,000 people are expected to face a big bill when the Living Wages rises start to come into force. A new survey by PricewaterhouseCoopers has found that companies expect to pay an extra £1.6 million on average in 2016, and up to £11 million more by 2020. Almost a quarter workers in the UK, equating to 12.6 million people, do not have at least one of five digital skills deemed crucial by digital skills charity Go ON UK. The recently released Basic Digital Skills UK report, mentions managing information, communicating, transacting, problem solving and creating basic digital content as the necessary skills to have.